Get your special AUA Souvenir at an affordable...Click to see more! 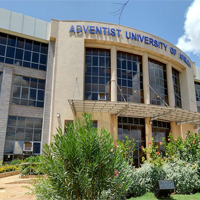 AUA is a Seventh-day Adventist Institution for higher learning in Africa. AUA is using the cohort system. 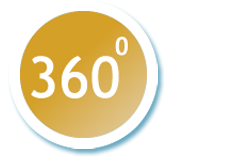 Check out on how to apply to the various available programmes. Find a rich collection of the Vice Chancellor's speeches, presentations and resources from this page.